Don't miss your chance to own a unique and sought-after Townhome in the heart of the Channelside District of Downtown Tampa. 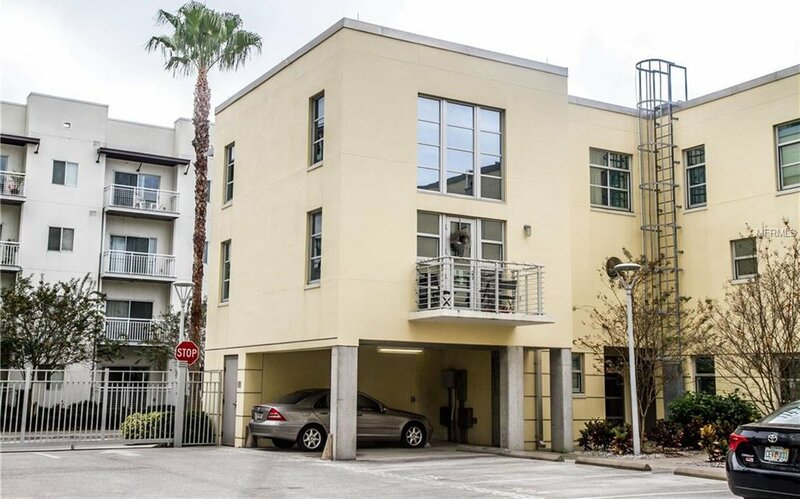 This end unit is a 3 story property with a vast Great Room with endless natural light coming through the large windows wrapping around this extremely high ceiling property. There is a bedroom and bath on the first floor and a master loft on the 3rd floor. Kitchen features granite counters, cabinet pantry and more. Walk to everything Downtown Tampa has to offer. Listing courtesy of SMITH & ASSOCIATES REAL ESTATE. Selling Office: CHARLES RUTENBERG REALTY INC.